Auckland Vehicles is home to Isuzu and Hyundai, the smarter choice for new cars. When choosing which brands to get behind as a dealership, we chose those that provide the best value for our clients. These are great vehicles that go the distance, are easily serviced and reasonably priced. But it’s not all about practicality; features and comfort are important too, because driving should be enjoyable. You’ll find all the latest driving innovations in these vehicles, without the hefty price tags. Best of all, there’s a vehicle to fit every need! Browse our huge selection online, then pop into one of our dealerships for a test drive or book online. Hyundai Motors has been ranked among the highest valued brands in the world, you don’t achieve that level of alcalde without the utmost dedication to your craft and customers. Hyundai is committed to keeping pace with the needs of today’s drivers. Electrification, connectivity and autonomous driving are examples of initiatives they are at the forefront of. 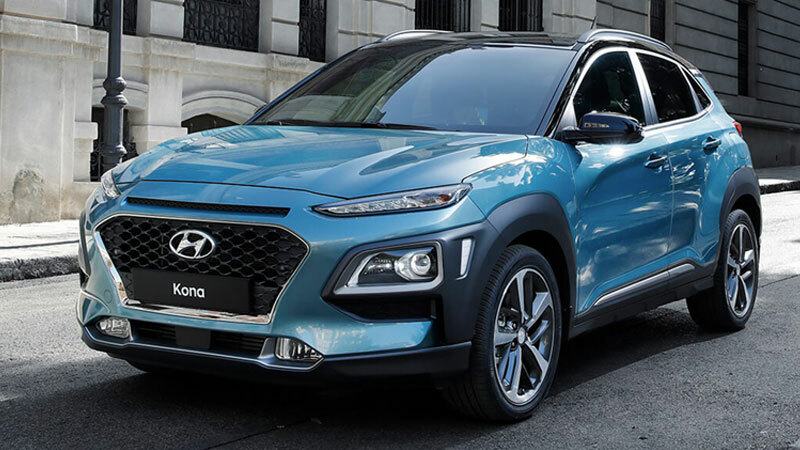 Hyundai has pioneered major automotive milestones, like creating the world’s first dedicated hydrogen-powered SUV, NEXO, based on advanced fuel cell technology. With its progressive models, Hyundai offers the broadest range of eco-powertrains in the industry. Hyundai caters to all drivers with a huge selection of vehicle types, pop in for a test drive so you can see what all the fuss is about. Isuzu Motors was founded in 1916 and is now the world’s largest manufacturer of trucks and diesel engines. With a relentless pursuit for excellence spanning over 100 years, it’s not surprising Isuzu Motors is at the forefront of vehicle chassis and diesel engine technology. Isuzu’s resources and expertise are vast, so you can rest assured their vehicles are of the highest quality. After all, you don’t stay in business that long without being top of your game. For a reliable vehicle that works hard, looks great and won’t break the bank; you can depend on Isuzu. Check out our large selection of 4WDs, 2WDs , Double Cab Utes and SUV’s then pop on in for a test drive. Every customer is important to our team, and we go out of our way to ensure that every visitor to our showroom gets the attention they require. Boasting highly skilled technicians (including Hyundai Skills Olympics NZ Finalists), we have the experience and know how to look after your Hyundai. The Auckland Isuzu dealership is unashamedly focused on the needs of hard working trades people and their hard working vehicles. 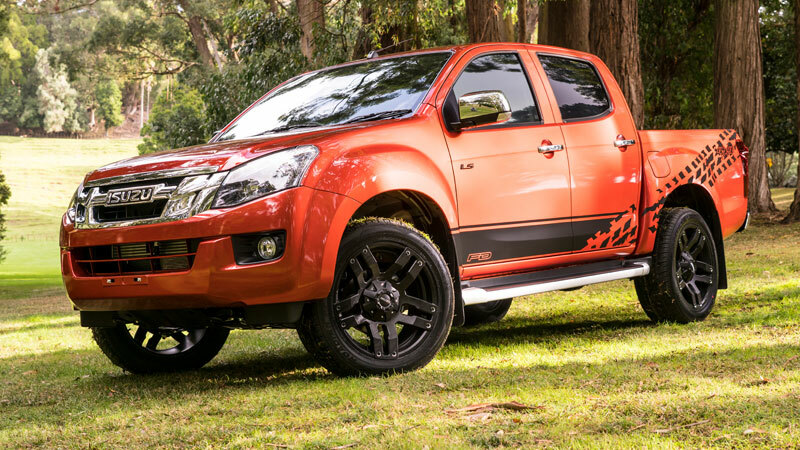 West Auckland Isuzu Utes are located in a state of the art dealership on Central Park Drive, Henderson. We’re your ‘best in the west’ Isuzu team.